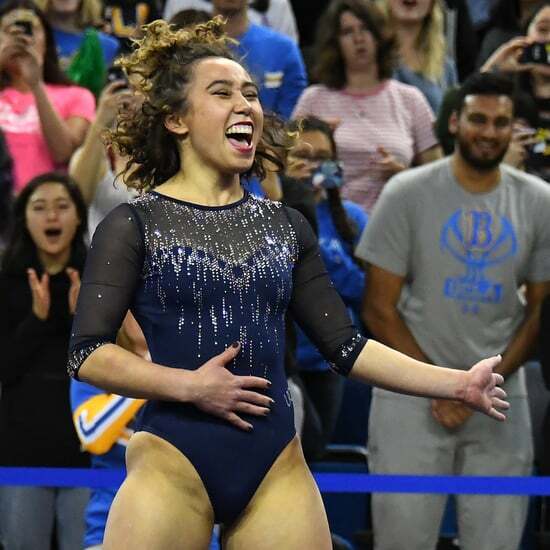 Before UCLA gymnast Katelyn Ohashi moonwalked into our collective hearts with a Michael Jackson-inspired floor routine — and stunned again on Jan. 12, earning a perfect 10 during her team's season opener against Cal — she was an Olympic hopeful, competing with the likes of Simone Biles, whom she defeated at the 2013 American Cup. But the sport wasn't always kind to Katelyn, who, after a series of injuries, chose to step down from the elite level and enroll in college. "No one ever fully knew what I was going through," Katelyn said in a Players' Tribune video last year, recounting her decision to leave that scene behind. "I was told that it was embarrassing how big I had become. I was compared to a bird that couldn't fly." 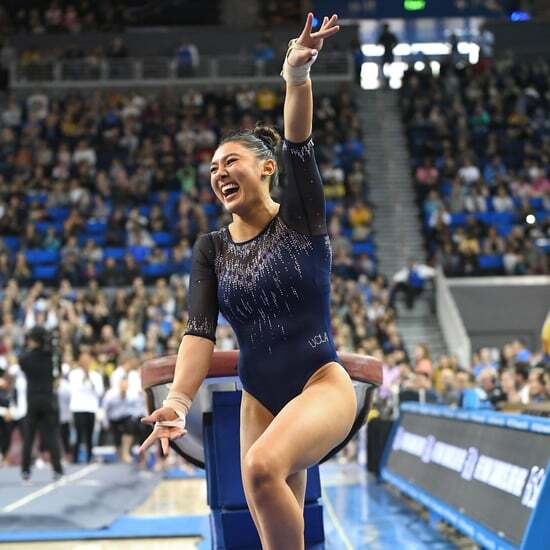 She credits her coach Valorie Kondos Field and UCLA teammates for helping her find her joy and love for gymnastics again. As a Bruin, Katelyn has scored six career perfect 10s and helped to elevate her team to both a Pac-12 and NCAA championship in 2018. Watch her inspiring journey above.